Winter has arrived on Westeros, and with it comes the end of Game of Thrones. But don’t be sad that your favorite show is wrapping up. 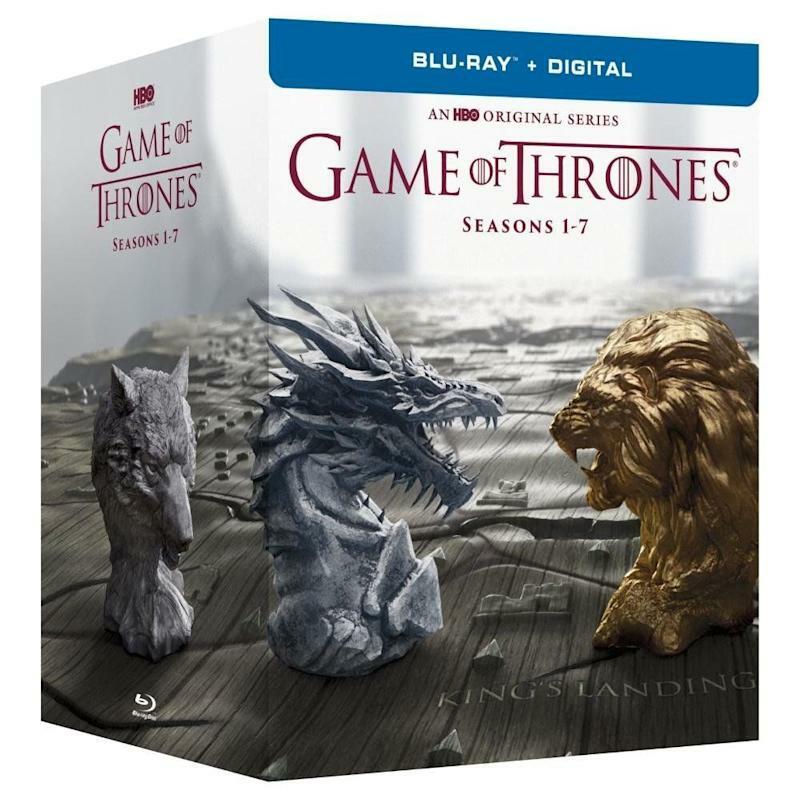 Instead, celebrate the final season of HBO’s blockbuster series with a menagerie of merchandise options. 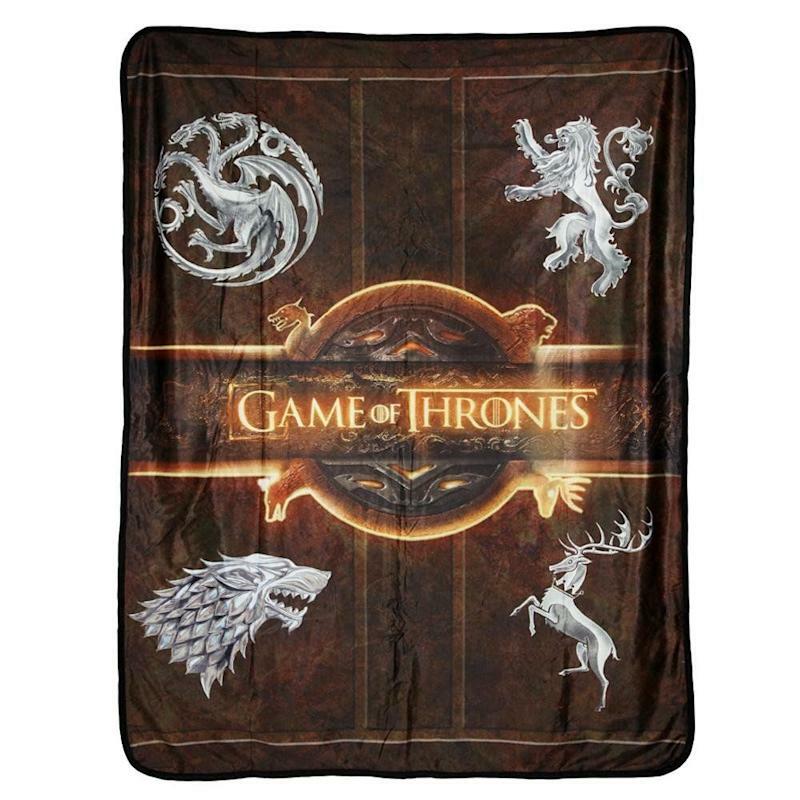 Here’s Yahoo Entertainment’s curated Game of Thrones shopping guide for everyone in your House. Collect five of the candidates for the next occupant of the Iron Throne, plus the throne itself! Funko's handsome line of seated vinyl figures includes the Night King, Jon Snow, Daenery Targaryen and Lannister siblings Cersei and Tyrion. 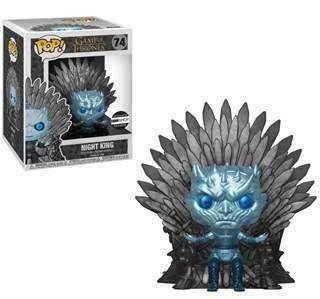 Thanks to Funko, whoever loses the Iron Throne, you'll still win. 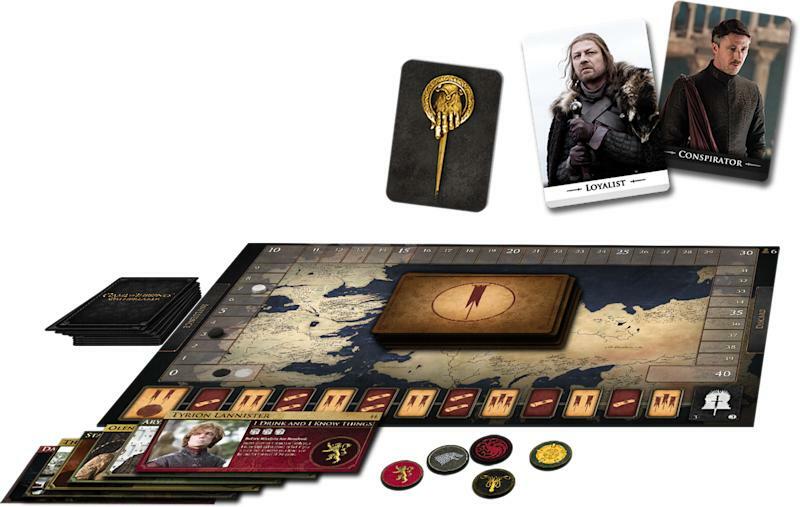 Play your own game of thrones courtesy of this officially-licensed board game, made in collaboration with HBO and Dire Wolf Digital. Grab 5 to 8 of your best friends and start scheming for who will control the great Houses of Westeros… and which of you will wear the royal crown. 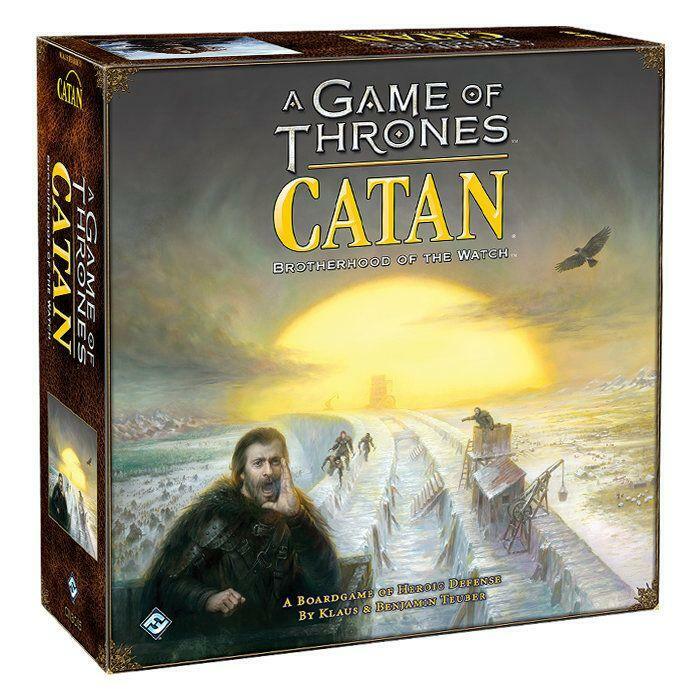 What better way to pass the time on Wall watching duty than with this Game of Thrones-inspired version of the internationally beloved strategy game? Compete against each other for the title of Commander of the Night’s Watch, and keep Westeros safe from invading armies of Wildlings and White Walkers. You’ll probably do a better job than the folks previously in charge. Raise a glass, two of them actually, to Tyrion Lannister’s very specific set of skills. 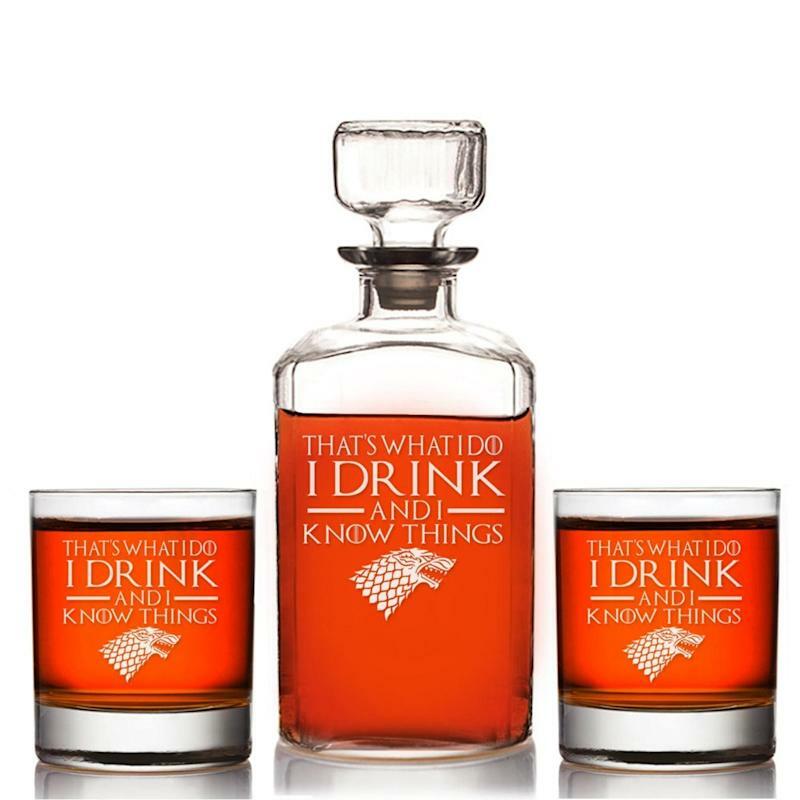 Peter Dinklage’s beloved quote is immortalized on this 32-ounce decanter, which comes with optional glassware. Keep yourself warm on those cold winter nights with a spot o’whiskey. The good folks at Ommegang Brewery have brewed up a special potion of honeysuckle and toasted grain for their latest Game of Thrones-inspired beer. 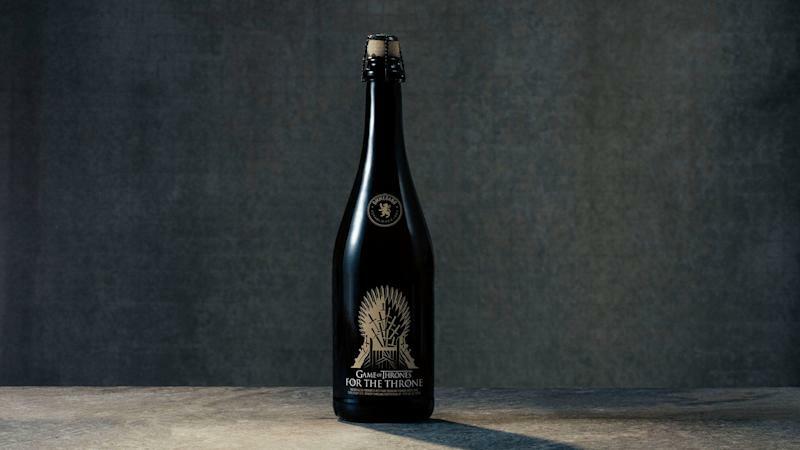 “For the Throne” is available on draft at select venues and will also be available in 750mL bottles starting March 15. Need a place for your various cloaks and swords? 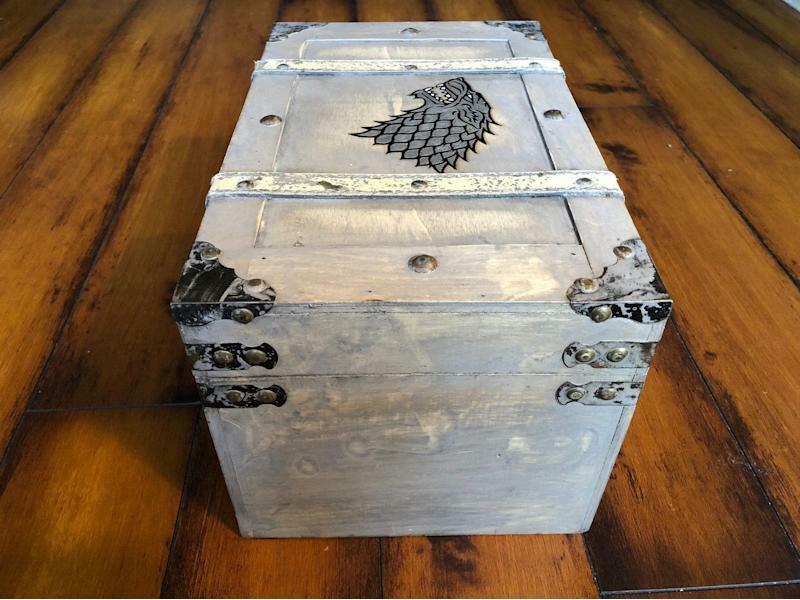 This House Stark-emblazoned wooden crate is the answer to all of your storage needs. Available in medium and large sizes, it will absolutely bring you joy. For their Season 8 wave of Game of Thrones figures, McFarlane Toys is giving fans what they want: dragons. 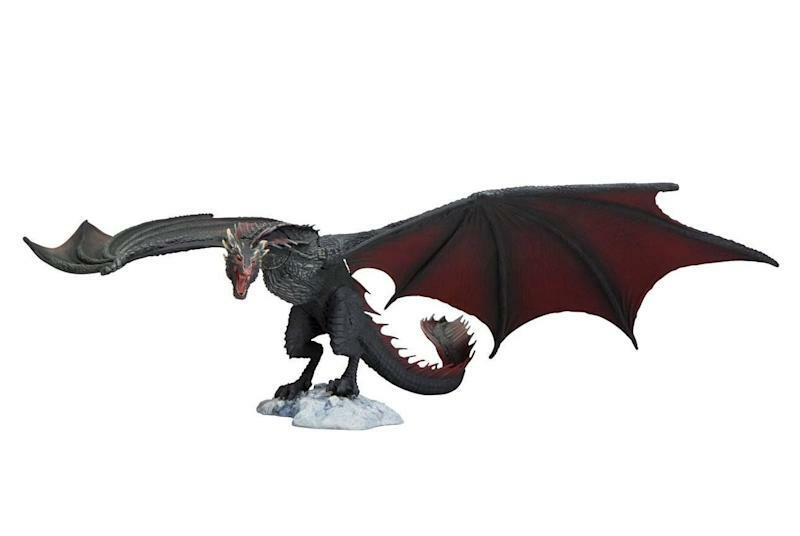 Both Drogon and his icy brother, Viserion, are available as deluxe figures with moveable wings and multiple points of articulation. Human figures include Daenerys, Arya, Jon and somewhere in between lies the Night King. 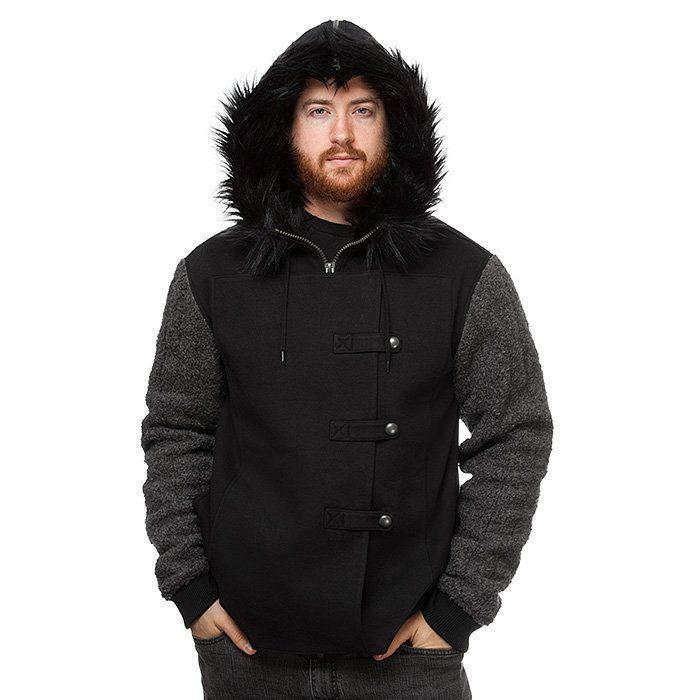 If you’re traveling to the North (country fair) where the White Walkers are crossing the border line, remember to bring this faux fur-lined hoodie. Jon Snow’s brooding look not included. Forget winter... cookies are coming! Or cakes, or bread or whatever you want to bake in the comfort of your home before each Season 8 episode airs. 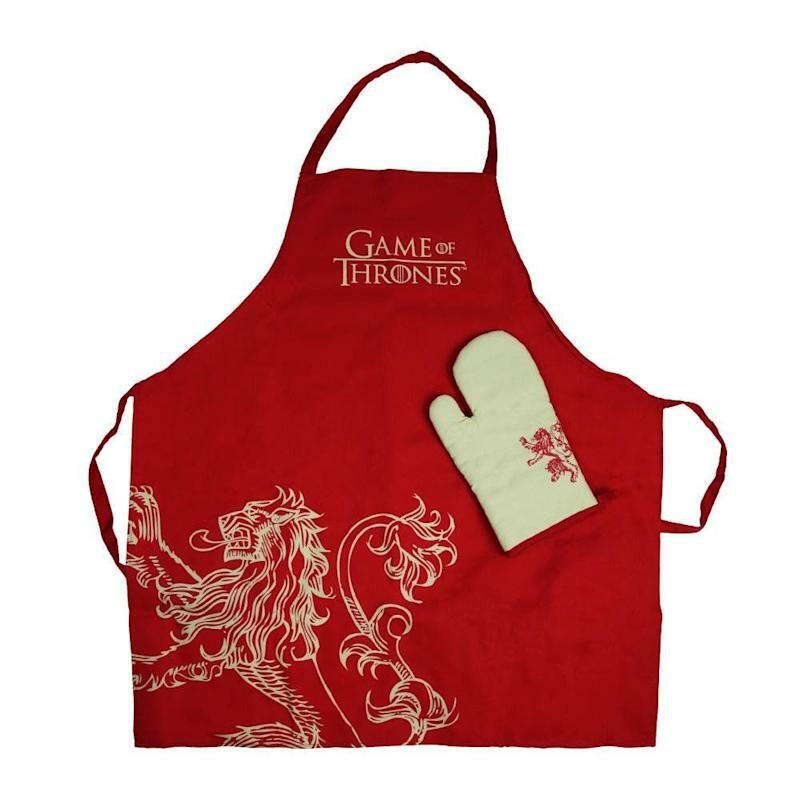 The HBO store has three House-themed sets of aprons and oven mitts, including House Lannister, House Stark and House Targaryen. What... no House Hot Pie? How does a Lannister pay his debts? 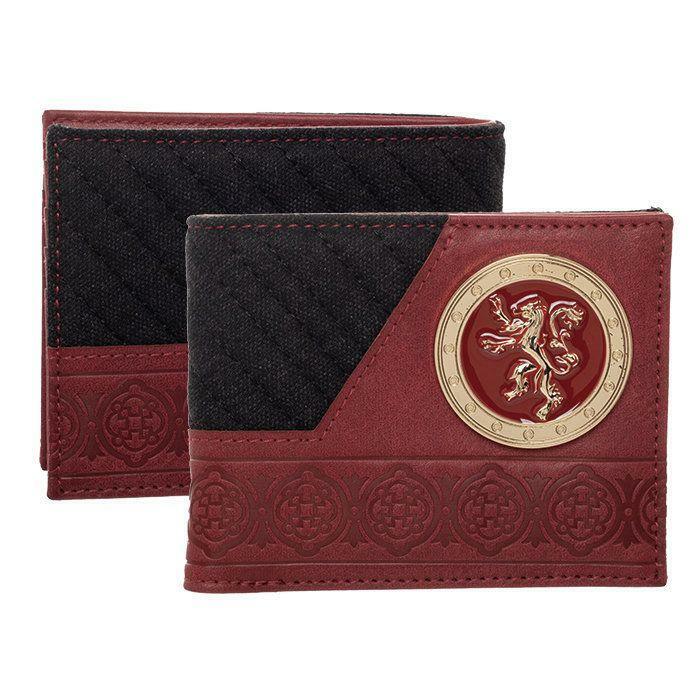 By taking money out of his or her signature House Lannister wallet, of course! The familiar Lannister lion adorns this pocketbook, which can hold plenty of bills, bills, bills. 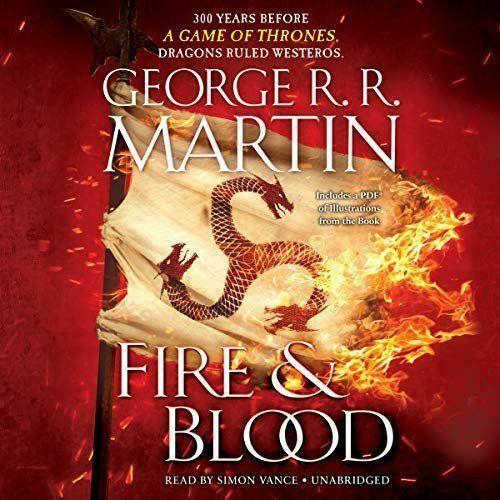 Take a deep dive into the history of Daenerys’s ancestors via George R.R. Martin’s explainer on all things House Targaryen. Read it yourself or have it read to you by Simon Vance via Audible. 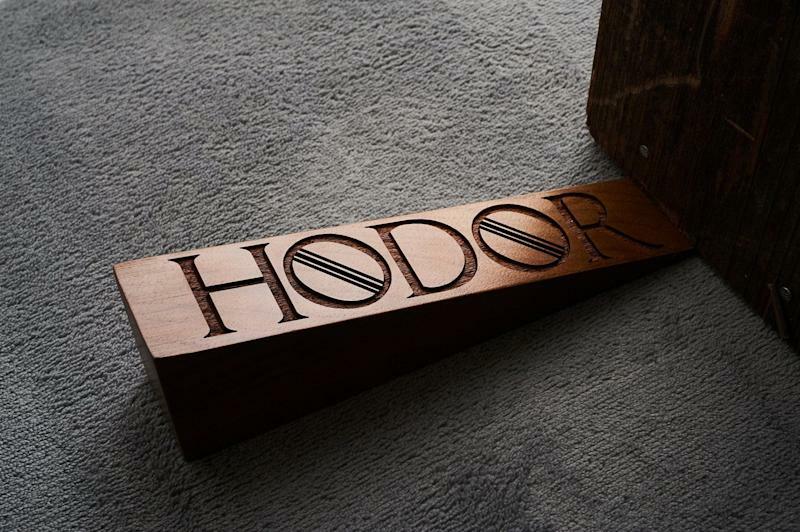 It’s the only doorstop that doubles as a spoiler for Game of Thrones newbies. This 100% walnut piece performs the same function as Bran’s dearly-departed comrade, Hodor, whose destined purpose was revealed moments before his untimely demise. Honor his memory and keep your doors propped open at the same time. 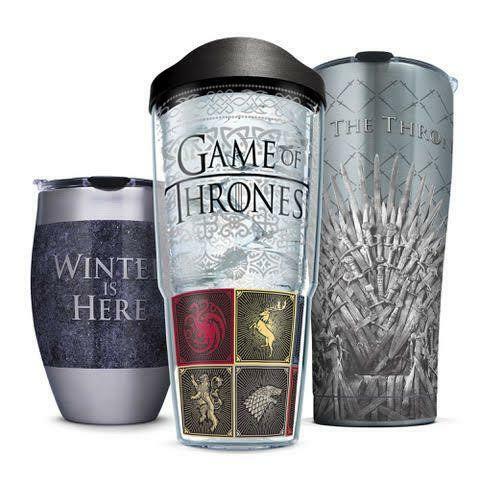 The next time you need fiery-hot or ice-cold beverage to accompany a Game of Thrones binge, reach for one of these Game of Thrones-themed Tervis cups. Available in a variety of sizes and designs, they’re tough enough to withstand the elements and multiple pots of coffee. Even after Game of Thrones goes off the air, the show’s sets will be left standing for tourist visits. Unfortunately, overnight accommodation at the “real” King’s Landing isn’t an option. 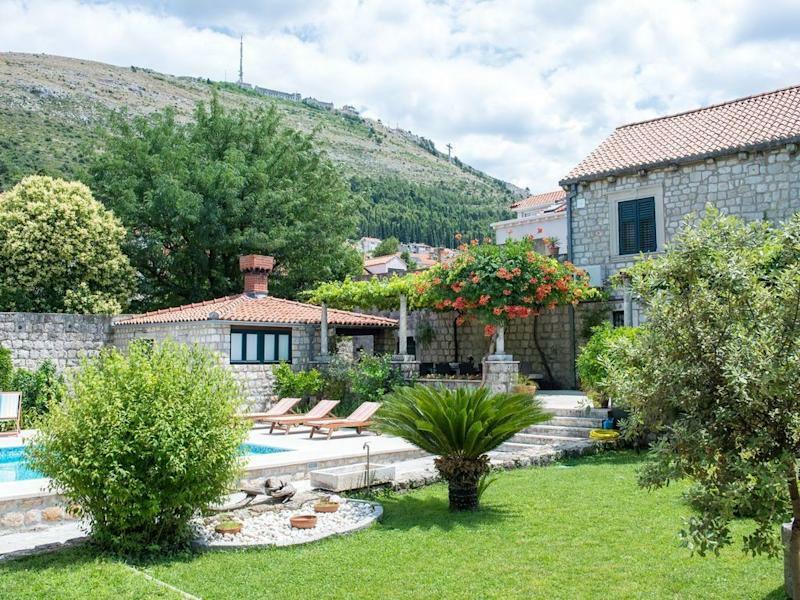 Luckily, the European property rental site, VRBO, has some creative solutions, listing houses, villas and actual castles that resemble popular GoT locations. Better yet, these rentals are located in countries where the series was filmed, including Croatia, Iceland and Spain. Like the song says, put this candle in the window and you won’t lose your way, as long as you can see the light. 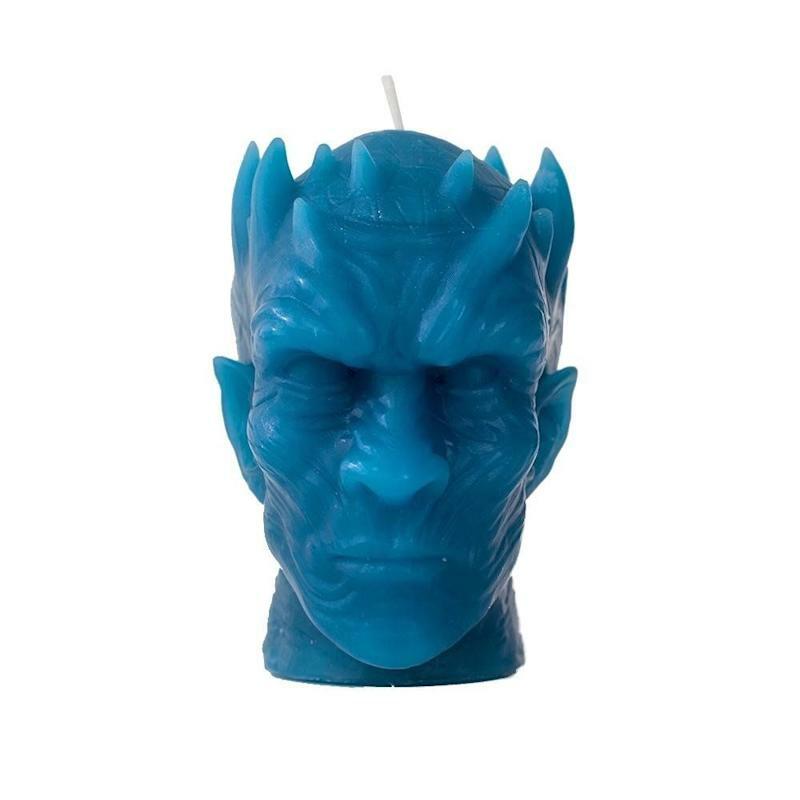 With a 10-hour burn time, the Night King will keep the night terrors at bay by scaring them with his snarly face. Since a candle can only provide so much warmth on a cold night, you’d be as wise as a Maester to have this snuggly fleece on hand. It’s machine washable, so you won’t have to get medieval in your cleaning methods. 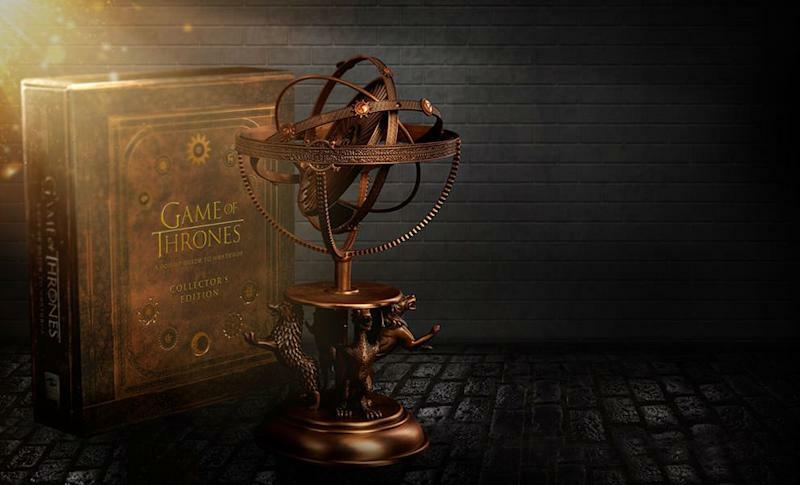 You’ll put most Citadel apprentices to shame with this pairing of a 13-inch, fully-articulated astrolabe and a handsomely-illustrated pop-up guide to Westeros. The sculpture comes with the sigils of all the important Houses, while the book features a series of spreads that can be assembled into a map that’s ideal for public display. 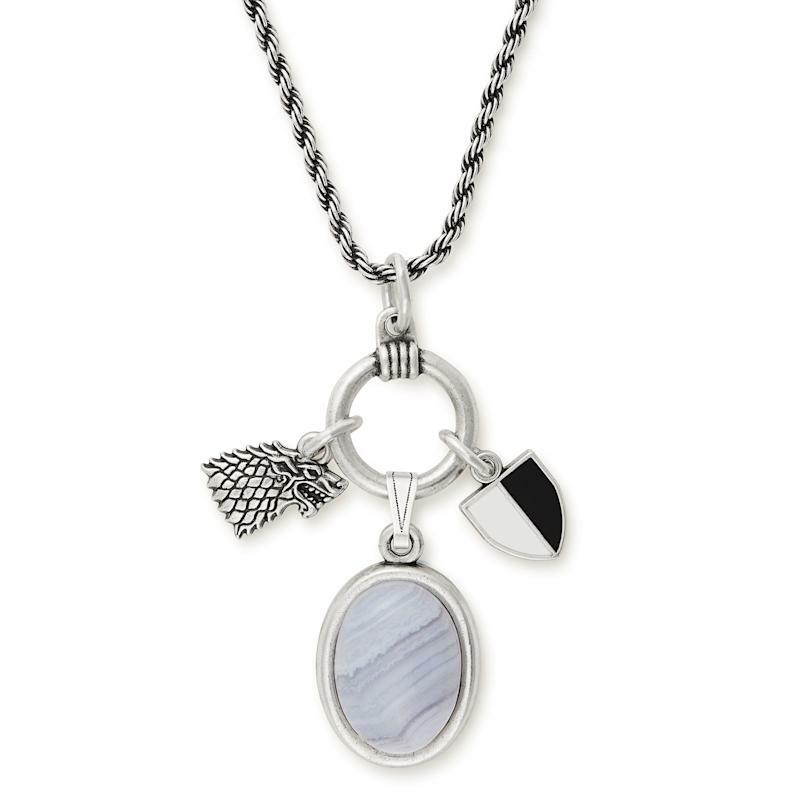 The eco-conscious jewelry company has launched an 18-piece Game of Thrones jewelry line that includes this pair of Stark sister act necklaces. 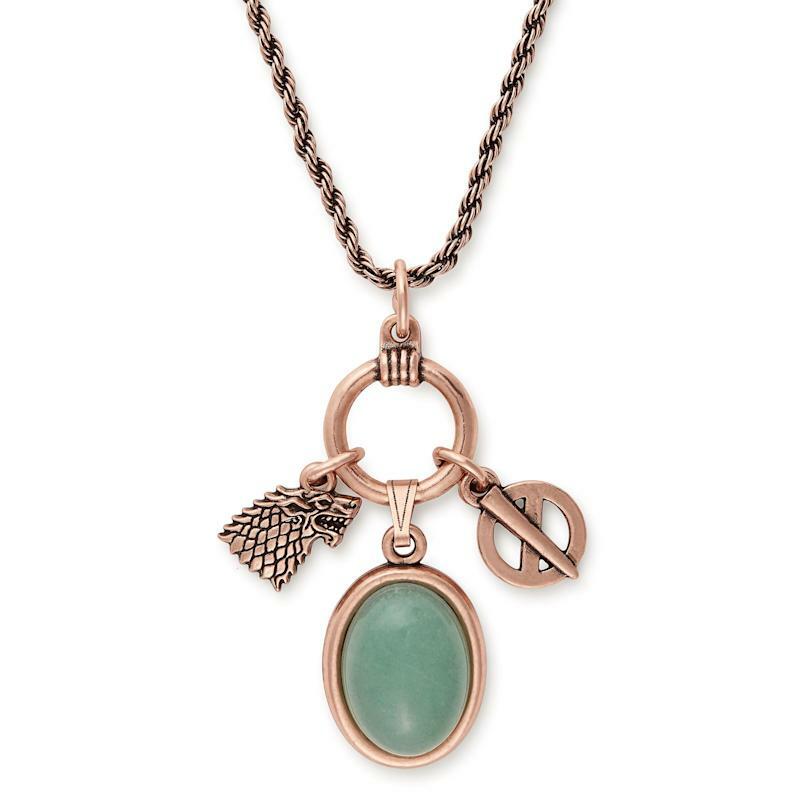 Sansa’s neckpiece features an Aventurine centerpiece, while Arya’s has a Blue Lace Agate stone. 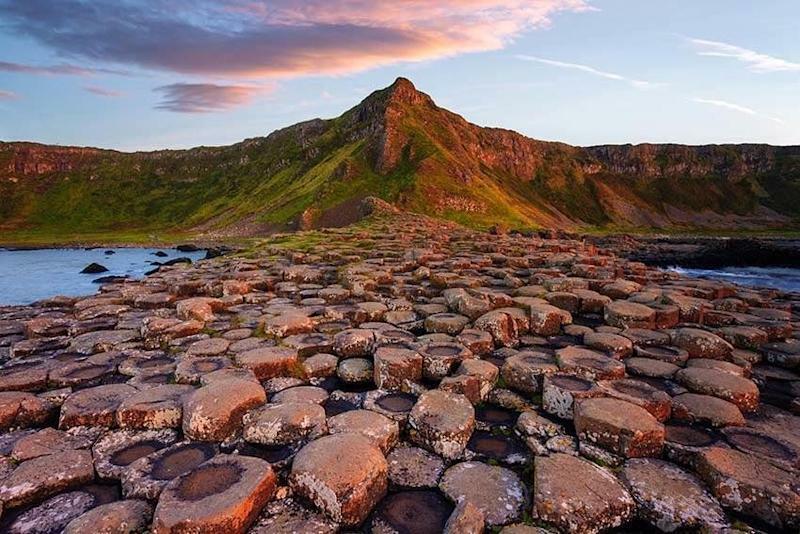 This 7-day private tour package escorts Game of Thrones fans, and anyone who loves travel, around Northern Ireland, visiting locations where the HBO series was filmed. 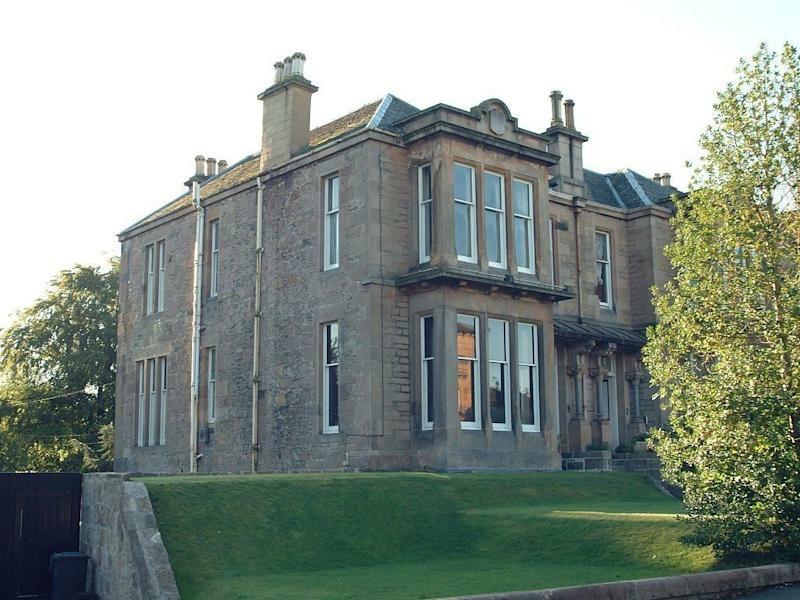 You can also spend time in places where actual history happened. Game of Thrones premieres April 14 at 9 p.m. on HBO.